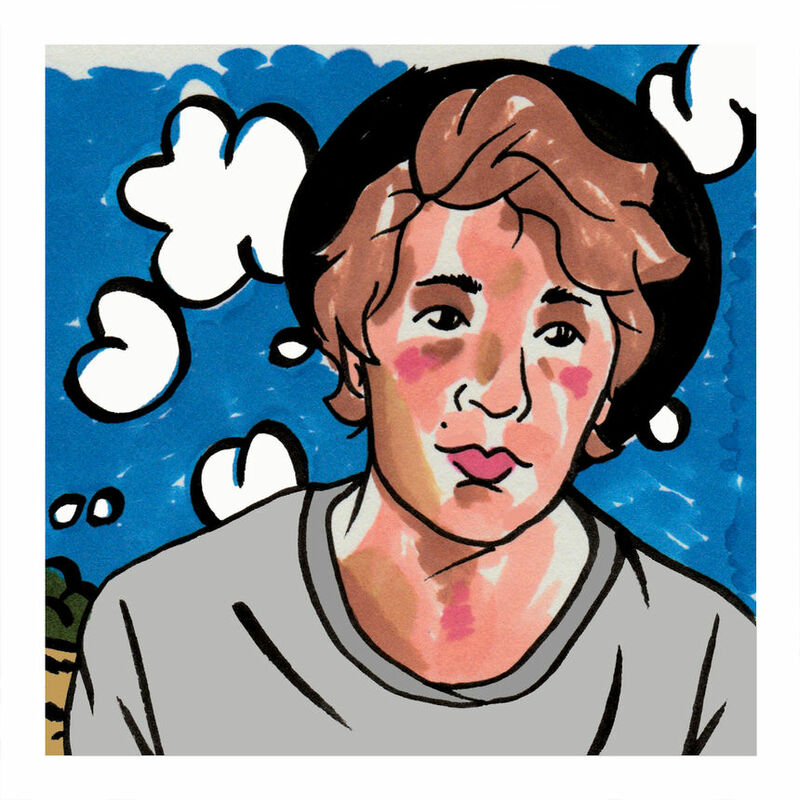 Gabe Burdulis is a Nashville-based singer-songwriter who you might recognize as one half of the folk-pop group Future Stuff (the other half being recent Daytrotter alum Althea Grace). Gabe's story is one of travel and growth: starting out in Madison, Wisconsin where he was an award winning musician, his passions pulled him towards Nashville where he hopes to learn more about the music industry and build his own musical enterprise. In a time when creatives and their ideas are being put to task against the digital age, nothing holds stronger than a well written song. Something solid we can understand; a vessel for empathy, expression, and creative force. Gabe's songs check all those boxes. Gabe's music has the acoustic pop power of an Ed Sheeran song with better guitar playing and a bit more country thrown into the mix. There's something in the subtle finger pickings and vocal flourishes that wears both his Midwest roots and his new southern home proudly. Despite his songwriting power, Gabe doesn't let his ego get in the way; he is an incredibly sympathetic songwriter, with songs about his grandmother and the failings of the modern dating age. Put this session on for your drive home from work today. Cap off a busy day with a couple minutes of serenity.